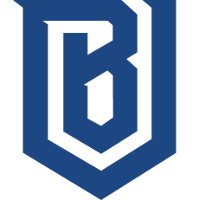 Brazilian support player alemao	has joined the Boston Uprising	 Boston Uprising OWL Rank #10 AimGod Min-seok Kwon flex support rCk Richard Kanerva off tank blasé Jeffrey Tsang dps Colourhex Kelsey Birse dps Fusions Cameron Bosworth tank Kellex Kristian Keller support as their ninth player. He is also the first South American Contenders player to join the Overwatch League. 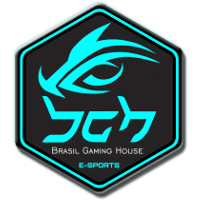 Hoje nos despedimos de uma pessoa que esteve junto desde o começo do Cenário Competitivo de Overwatch, ganhou vários campeonatos conosco e que sempre batalhou para alcançar seus objetivos. alemao hails from based tryhards	 based tryhards Inactive Lubbock Andre Carravieri dps neil Mateus Kröber tank wings Tiago Righi support , the same dominant roster that was once Brasil Gaming House	 Brasil Gaming House Inactive honorato Maurício Honorato off tank liko Felipe Lebrao dps Klaus Nicolas Ferrari dps neil Mateus Kröber tank alemao Renan Moretto support kolero Rodrigo Kröber support , but dissolved at the end of last month and became the unsigned based tryhards roster that is known today. Their results showed their prowess, being back-to-back first place champions of Contenders South America 2018. 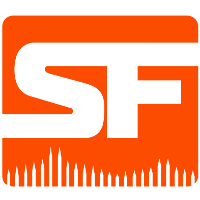 The Uprising recently saw the departure of Striker	to the San Francisco Shock	 San Francisco Shock OWL Rank #2 ChoiHyoBin Choi Hyo-Bin (최효빈) off tank Viol2t Park Min-ki flex support sinatraa Jay Won dps Rascal Kim Dong-jun (김동준) dps super Matthew DeLisi tank Moth Grant Espe support just yesterday. 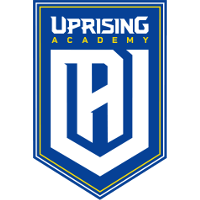 alemao's addition to their roster puts the Uprising at a total of nine rostered players, five of which were acquired during the offseason. blasé	was the first offseason addition, followed shortly by Axxiom	and Colourhex	just over a week later. 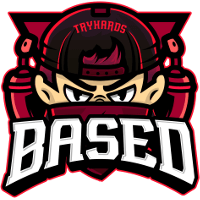 Fusions	was the most recent addition to the team, although he was signed to a two-way contract with Uprising Academy	 Uprising Academy Contenders NA Rank #14 Dino Hunter Traupe flex support punk Leyton Gilchrist off tank Klaus Nicolas Ferrari dps iced dps Swimmer Gabriel Levy support . The Uprising now have three support players, two of which are main supports. 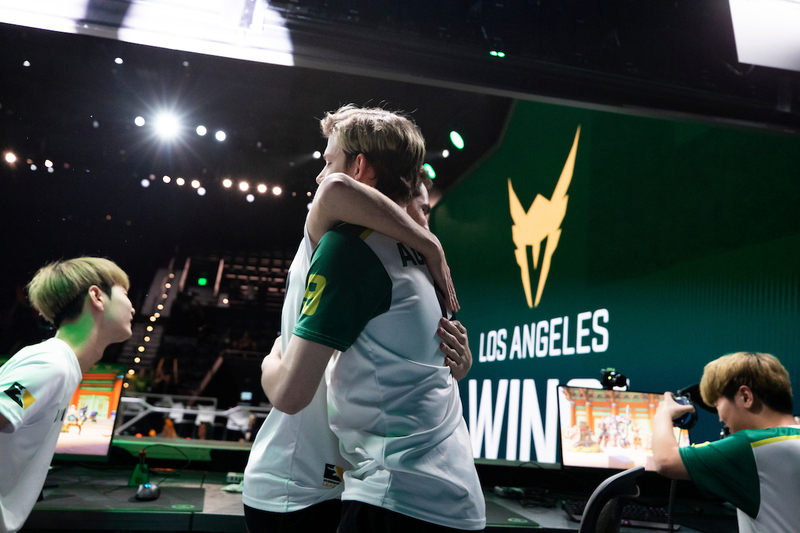 One being the aforementioned alemao and Kellex	, the team's Danish support that saw the majority of playtime during Season 1 over his past main support counterparts Snow	and Avast	. Currently, the team's only flex support is AimGod	, as Neko	, the team's past flex support, was not a part of the newest iteration of the roster. It was later revealed that he would be joining the Toronto Defiant	 Toronto Defiant OWL Rank #13 envy Lee Kang-jae (이강재) off tank Neko Park Se-hyeon (박세현) flex support Ivy Lee Seung-Hyun dps im37 Hong Jin (홍진의) dps Yakpung Jo Gyeong-mu tank RoKy Park Joo-seong (박주성) support for the next Overwatch League season. It is a good news for SA and for brazil ! I have just one question is their dps line up, only two and look like two flex and projectile player after striker trade i am surprised they dont sign one specialist hitscan/tracer player.